No matter what the terrain, Yari can deal with whatever you throw at it. 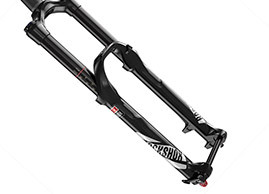 With the same, confidence inspiring strength and stiffness of Lyrik, Yari has the versatility of a trail fork. 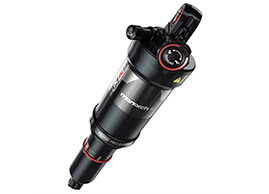 The entry into the suspension and damping world of Rock Shox. The Rock Shock Monarch easily irons out bumps and impresses with easy adjustability. 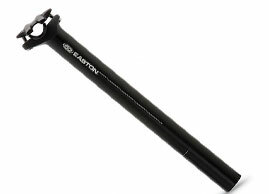 Easton's entry-level seatpost is packed with impressive features. 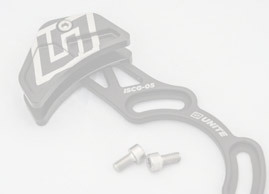 We start with a durable EA50 aluminium alloy shaft and add an easy-to-adjust, two-bolt clamp. 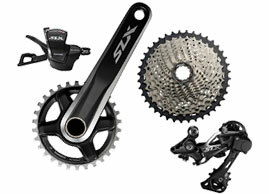 SLX takes trickle down technology from Shimano’s XT and XTR groups in the new SLX M7000. 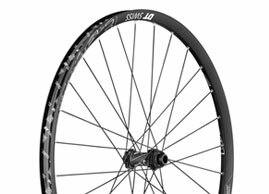 WS proven design and quality in a fantastic value package, the E 1900s offer a competitive enduro wheel for the masses. 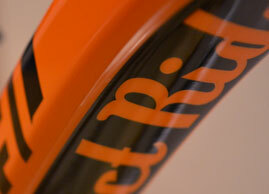 FRONT: 27.5 x 2.4. 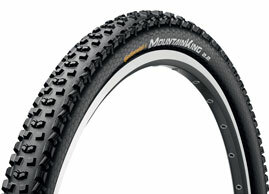 REAR: 27.5 X 2.1 Superb braking traction and optimum cornering are guaranteed in all types of conditions. A high-end finish to your bike, giving you the perfect balance between performance, looks, durability and price + Race Face grey grips. 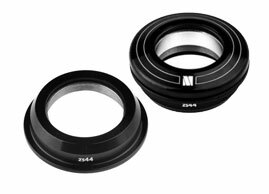 Quad sealed precision angular contact bearings coupled with double sealed bearing housing, keeps the British climate at bay. 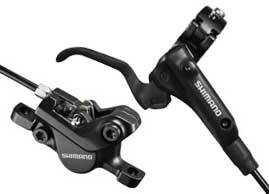 Gives you the standard 67 degrees head angle. 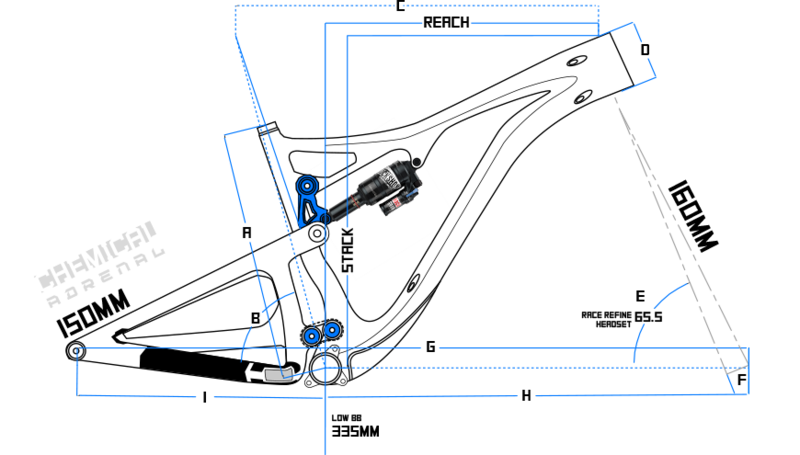 The vinyl used will cover all of the key areas around the rear triangle, under the front triangle, around the head tube and the rear of the front triangle. 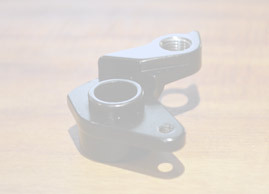 The Compact Guide is a light, simple chain guide, that offers excellent chain security and mud clearance with silent retention. 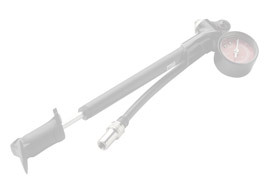 RockShox High-Pressure Fork/Shock Pump - 300 Psi Max. 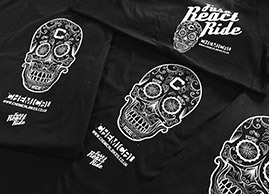 Every bike and frame is delivered with a chemical t-shirt. The only way to get one! Choose your size.  We try our hardest to monitor the stock levels of our components and that of all our suppliers. 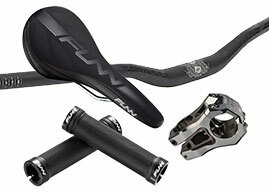 Once you have placed your order we will confirm the availably of all the parts, your build date and delivery estimate. Chemical Bikes is not responsible for delayed deliveries outside of our control. Please note that international deliveries may be affected by longer delivery times, custom charges and delays. Contact us before ordering if you are unsure. ONCE YOU HAVE PLACED YOUR ORDER YOU WILL RECEIVE A CONFIRMATION EMAIL LETTING YOU KNOW A BUILD DATE AND AN ESTIMATE ON DELIVERY. Notice HOW we used the word guide, EVERYONES LEGS AND ARMS ARE DIFFERENT LENGTHS. IF YOU ARE STILL UNSURE ABOUT THE SIZE YOU NEED THEN MESSAGE US AND WE WILL WORK IT OUT TOGETHER.